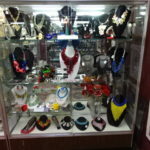 Clive’s Unique Jewelry | Unique accessories of all varieties. We’re Glad You’re Here ! “WHY BLEND IN, WHEN YOU WERE MEANT TO STAND OUT” !! 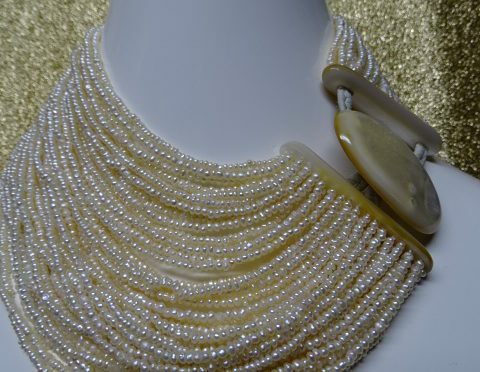 • Fashion, Designer, Runway, Statement, Bridal, Vintage, New, Collectible, Gold, Silver, Semi Precious……..We Have It All. 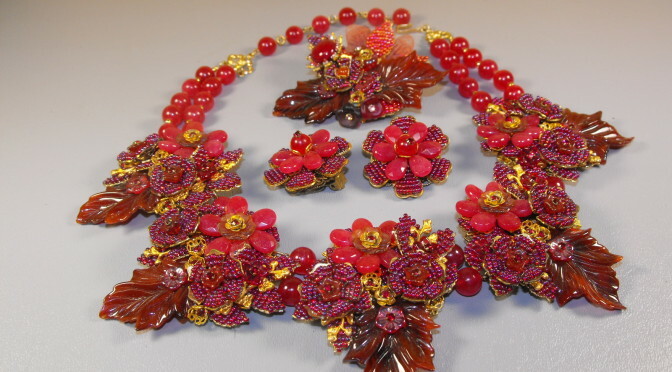 • Making a statement for over 35 years, Clive has specialized in bringing you the very best in unique jewelry….everything from Art Deco to new with everything in between. 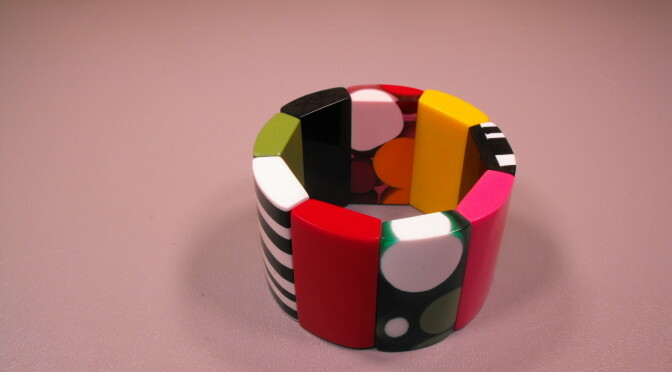 • Clive doesn’t worry about “signed” jewelry, or it’s collectability when he purchases jewelry. Instead, Clive focuses on uniqueness. 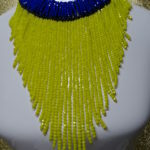 It is his belief every piece of jewelry should make a statement, whether that be boldness, elegance, drama, or just fun. 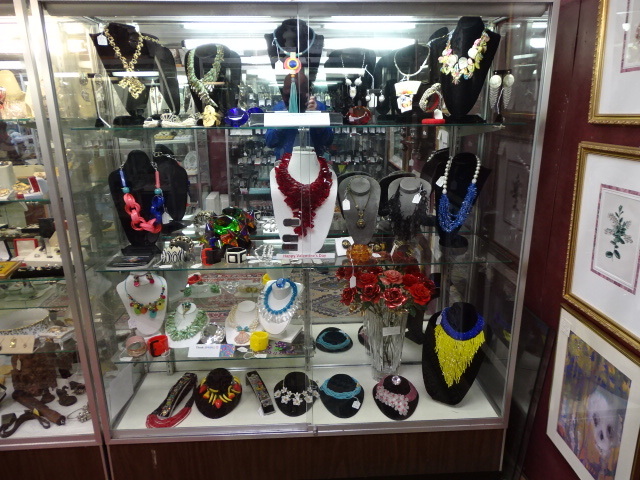 For this reason, you’ll find a wide variety of jewelry. 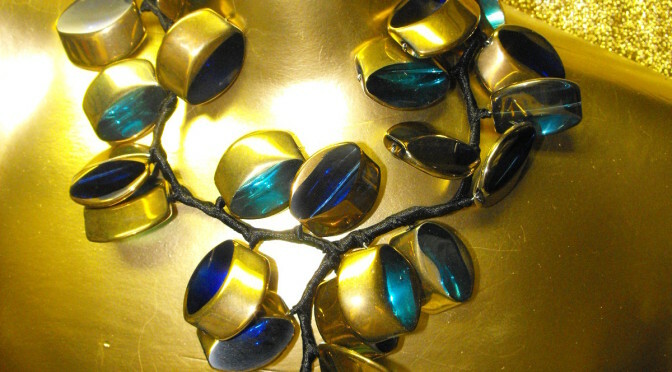 Precious, semi-precious, silver, and costume jewelry will all be intermingled, so have fun poking around. 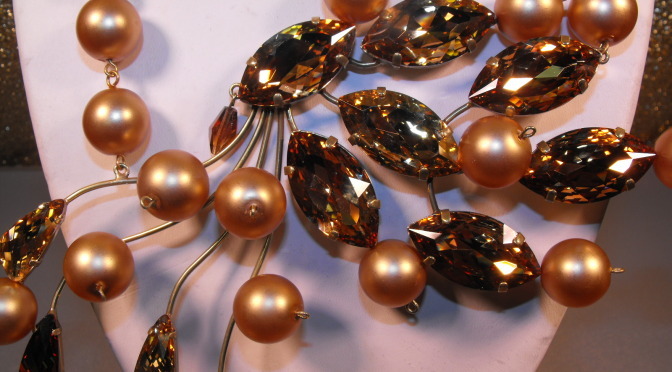 • Having trouble deciding what to wear with what?…..we can help, just e-mail us with your questions at cheantiques@yahoo.com. 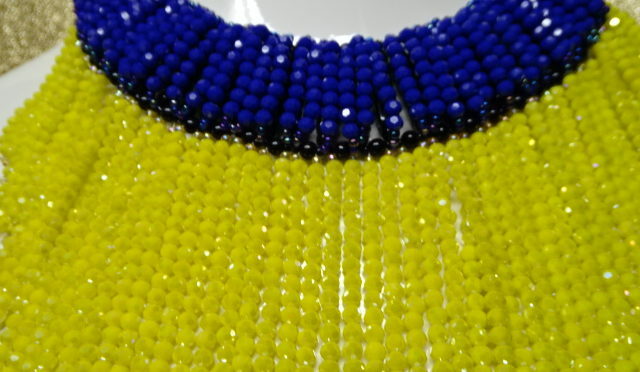 • Follow us on Facebook, and you can make your purchases with a PalPal “Buy It Now” button on every piece on our website.